NEW PUBLICATION Irongray Yesterday – a Parish History by Moira Aitken. 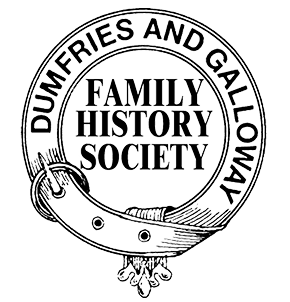 Available from Dumfries and Galloway Family History Society, 9 Glasgow Street, Dumfries DG2 9AF. Price £18 plus p & p UK 2nd class £2.95 1st class £3.40.